Extra strong ginger with vitamin C to support immunity. 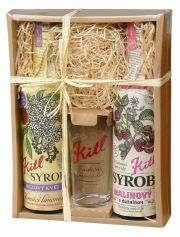 Made from high quality organic ginger with high levels of active ingredients. 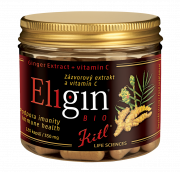 Eligin is in organic quality and contains only ginger with high content of active ingredients (6-gingerol and 6-shogaol) and vitamin C. Ginger contributes to the natural defense of the immune system, has an antioxidant effect, helps maintain normal blood sugar level and contributes to the suppression of nausea.